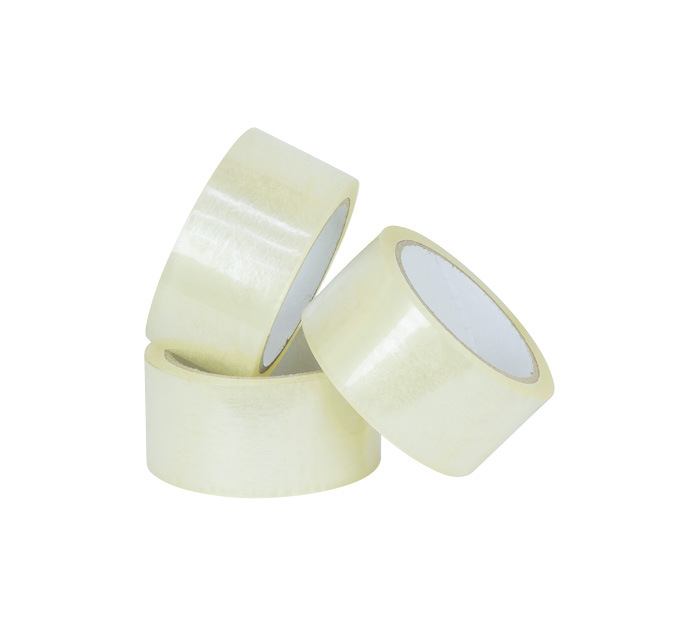 The Tape and Strapping range comes in a number of shapes and sizes to meet your moving needs. 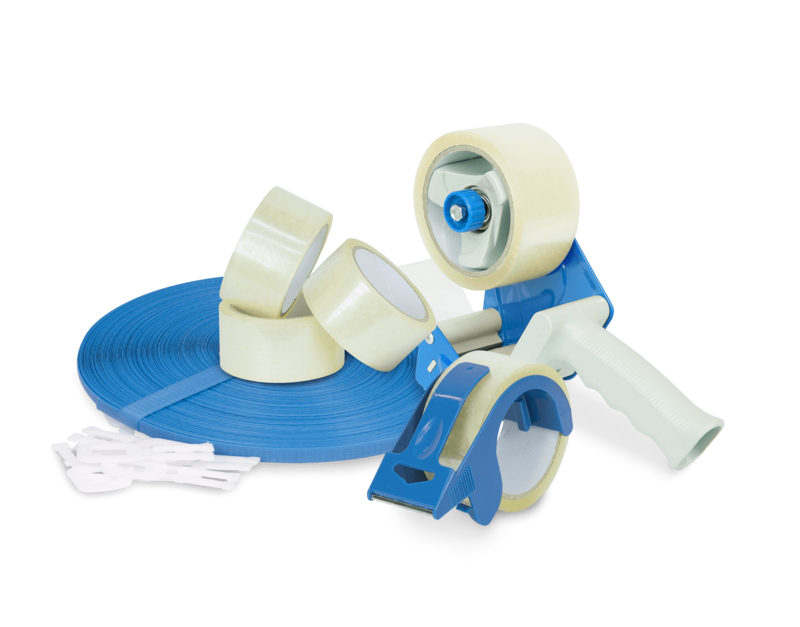 You can be sure your items will be secure and well looked after with the range of packing tapes, fragile tape, tape dispensers and strapping. 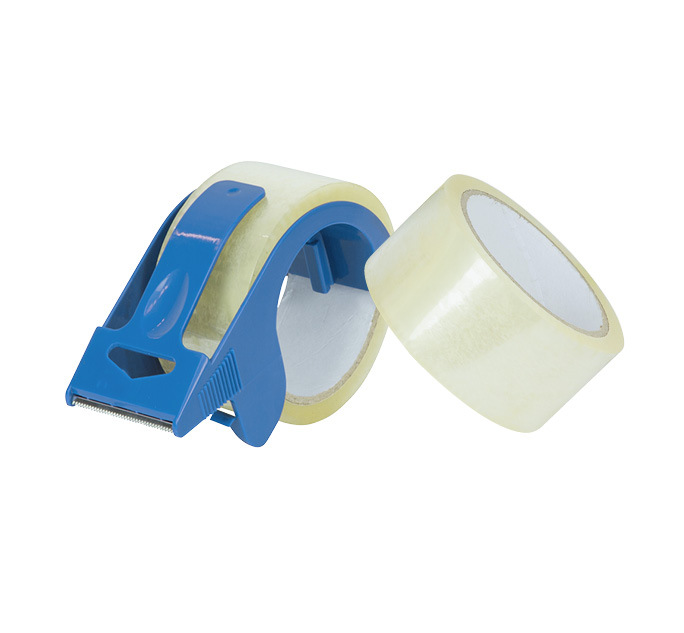 Our clear packaging tape offers mid-level strength in a value 3 pack. 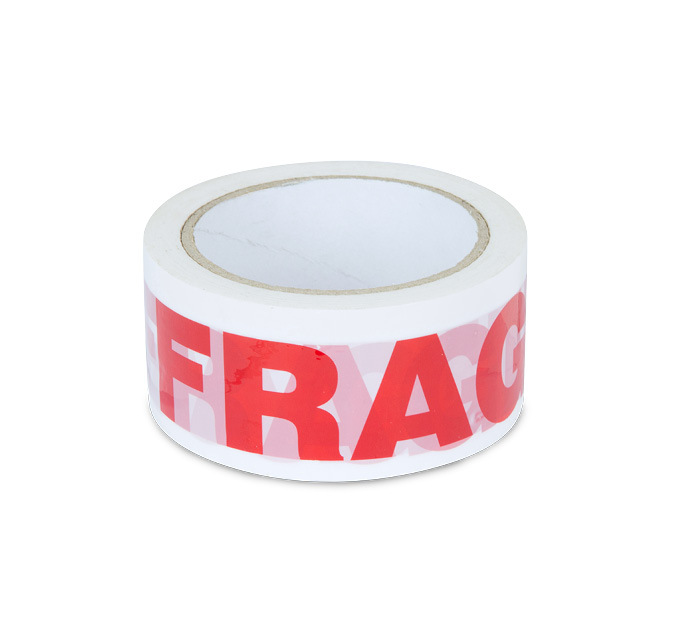 Fragile Tape is ideal for moving, storage or general transporation of fragile items. 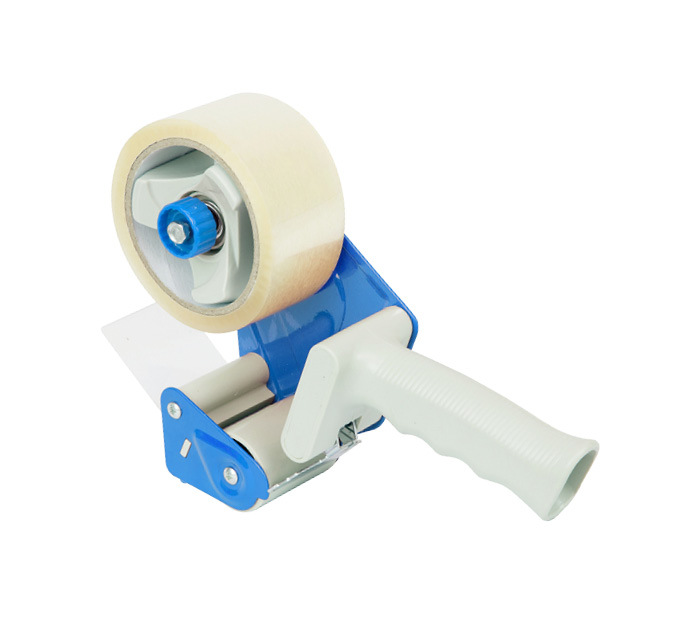 Offers an ergonomic hand held design, used for general purpose packaging. 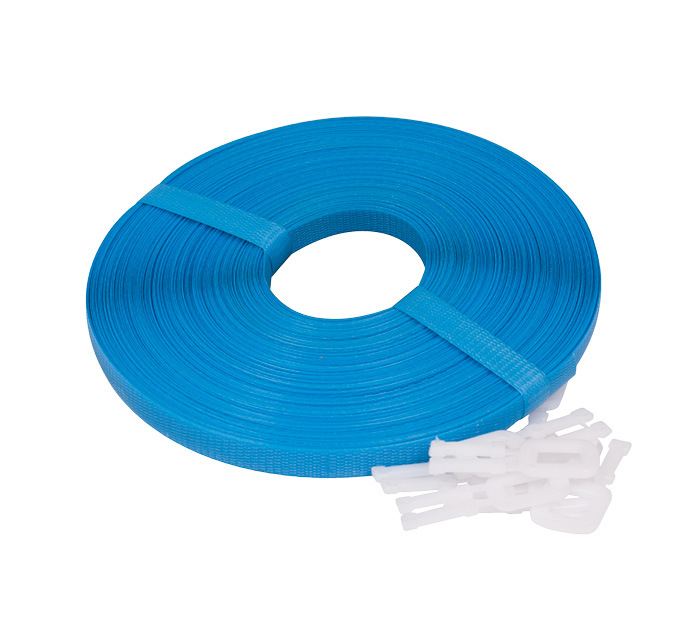 The strong and durable plastic strapping allows you to safely secure loads. Get ready for the big day by creating your customised Moving Checklist with our intuitive Moving Planner. We’ve done most of it for you! Already populated with common moving tasks and the ability to add your own, generate your checklist by adding those relevant to you and our calculator will give you a good indication of what your move will cost.